The word “integrity” gets tossed around a lot by businesses of all shapes and sizes. 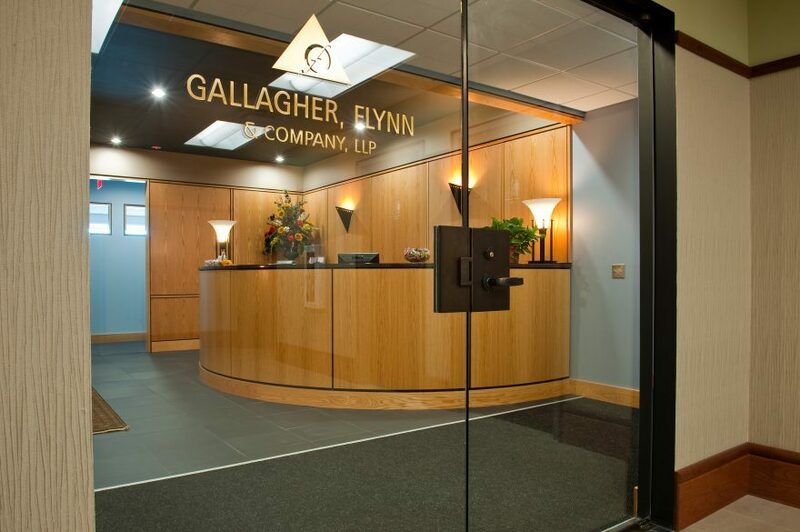 But for Gallagher, Flynn & Company LLP it’s not just jargon or a willowy concept. “We really live it,” says Joanne Breault, director of human resources for the Burlington, Vermont and Hanover, New Hampshire-based tax, accounting and business consulting firm. 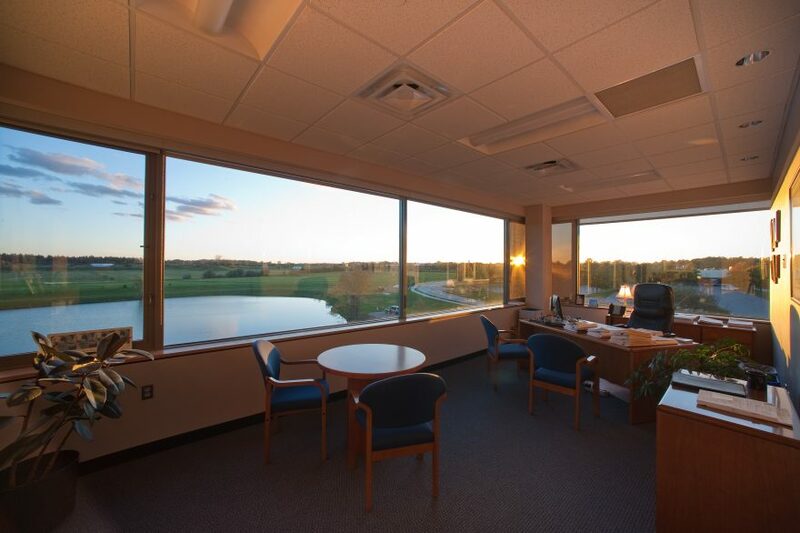 Offering its services in the Green Mountain State and beyond for nearly a half-century, the boutique firm emphasizes that core value by building and maintaining relationships—both inside and out. Ultimately, “we’re in a relationship business,” stresses Accounting and Advisory Partner and CPA Jason Hamilton. Today, those relationships span industries including manufacturing and distribution, hospitality, construction, real estate development, professional services and nonprofit entities. Likewise, the firm has extended its geographic reach beyond Vermont and New Hampshire to all of New England, New York, Chicago, and internationally, including southern Canada. Many of its clients have international influence, he adds, and are typically middle-market and lower middle-market sized, family, venture capital or private equity-owned. The company’s team of roughly 75 is spread across its Burlington, Vermont and Hanover, N.H. offices, offering expertise in taxes and accounting; wealth management, investment advising and financial planning; mergers, acquisitions and transactions services; and human resources, business valuation and litigation support. Gallagher, Flynn & Company is also affiliated with the RSM U.S. Alliance, a network of independent accounting and consulting firms. Ultimately, the company’s environment of trust, understanding and teamwork is born of its six core values (which, according to Breault, were developed by a well-rounded committee 15 years ago). Those include, first and foremost, integrity as well as a passion for people, a passion for service, a drive for success, a strong community focus, and a unified front as “one firm”—that is, any decisions that are made are based on how they will impact all aspects of the business. But building that culture wasn’t as easy as capturing lightning in a bottle. It took planning. Once Breault came on, she began noticing a trend: After about three years in, CPAs were dropping out of the business. Public accounting can be a tough industry, she says, due to the amount of travel and hours typically required, particularly for those just starting out. The company began looking at ways to improve its recruitment processes and its overall company culture. When job prospects come in for interviews, they spend most of the day onsite, meeting everyone they would be working with to gain a familiarity and to develop a sense of comfort. Similarly, more meetings and initial consults are held at the company office, and staff members have the opportunity to tailor their schedules and work from home. And, as an incentive during the busy season, (January through April 15), working Saturday means being treated to a “big hot smorgasbord breakfast.” In the off season, on the other hand, offices are closed early on Fridays. Ultimately, Breault stresses, it’s about getting people to a place where they don’t have to sacrifice their families or their personal lives—or feel they are slaves to their jobs. 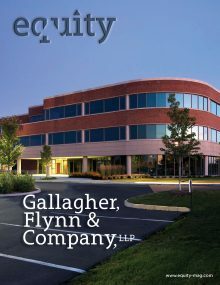 In return, Gallagher, Flynn & Company has been a recipient of the “Best Places to Work in Vermont” award for seven years running, and it was also recognized for its flexibility with a When Work Works award. To further professional development and ensure continued success of the business, Breault says the company also spends roughly $180,000 a year on training, puts on annual firm retreats, and relies heavily on committees when company-wide decisions are to be made.